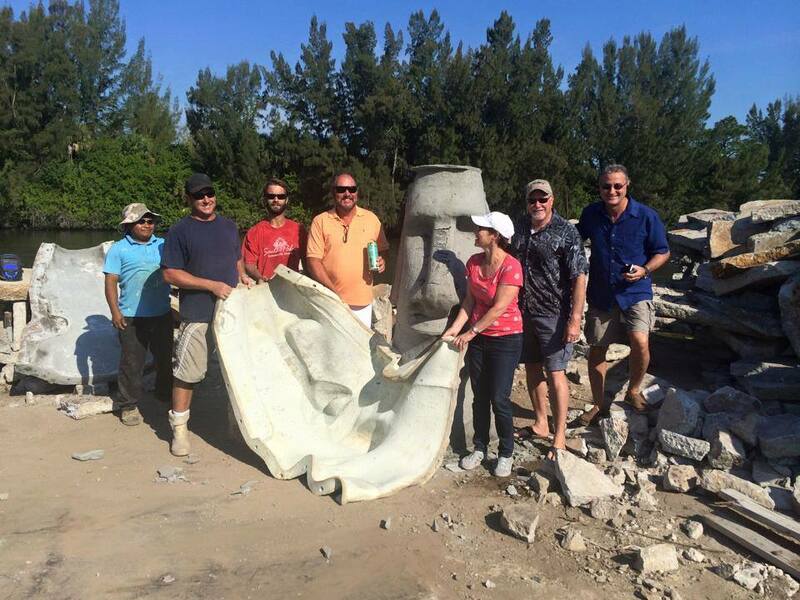 Break The Moai Mold Celebration | Dive Industry Association, Inc. 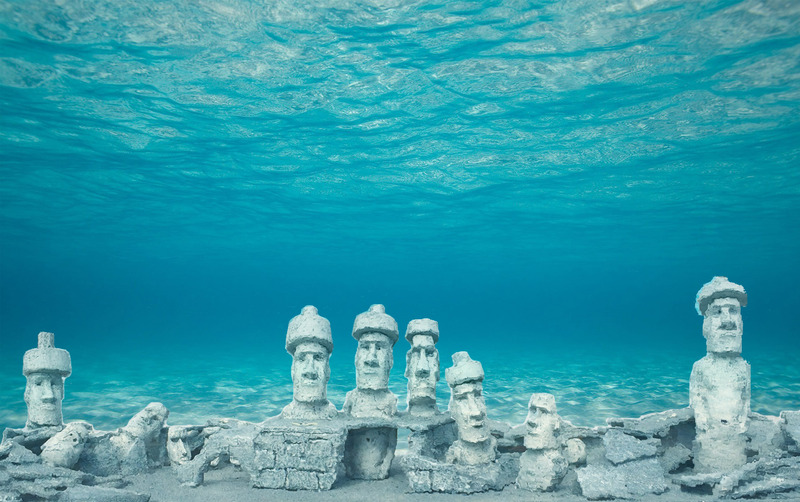 Please join us for a Break The Mai Mold Celebration and to see Rapa Nui Reef while it is still above sea level ! When: Tuesday, April 21, 2015, 10:30 a.m.
Where: 3415 SW 96th Street, Stuart, Florida. Take I-95 to Exit 101 (route 76, Indiantown). Head West (left at light) on route 76. Continue West for approximately 1.5 miles. Turn right at SW 96 Street. After about 1/2 mile (just before the bridge) turn right and continue on dirt road to Prosperity Dredging. This entry was posted in Environment, Events & Activities, Press Release and tagged dive industry event, Environment, Reef. Bookmark the permalink.